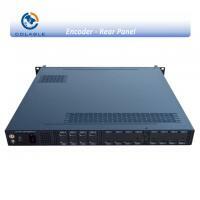 The COL5181D 8 CH H.264 HD encoder is our newest professional HD audio & video encoding and multiplexing device with powerful functionality. 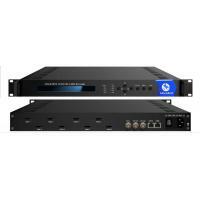 It is equipped with 8 SDI channels input supporting MPEG-4 AVC/H.264 High Profile code format & main Profile code format and 1 ASI input. 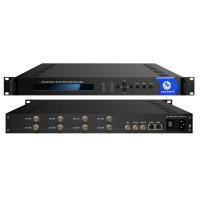 It can multiplex the ASI input TS and the 8 encoded SPTS to generate a MPTS output with the inserted PSI/SI information. In conclusion, its high integration and cost-effective design make this device widely used in variety of digital distribution systems such as CATV digital head-end, satellite and terrestrial digital TV, etc. Specialize in Digital TV broadcasting equipment for more than 10 years, and experienced in Digital Cable/Satellite/ Terrestrial tv broadcasting solution and system, If you have any questions and ideas, please no hesitate to contact us! 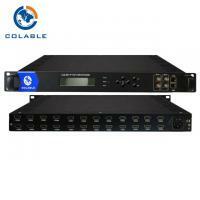 Our experience: Standing in digital system solution more than 10 years, with reliable Team. 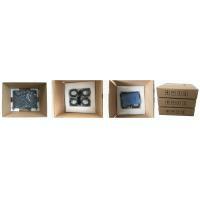 Our products: FTA & Descrambler Satellite Decoder, Encoder, Multiplexer, Scrambler, Modulator, Set Top Box etc. 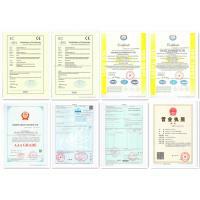 Payment: Wire Transfer (T/T), Western Union, Paypal, Trade Assurance etc. Please feel free to ask if you have any questions. Welcome !!! 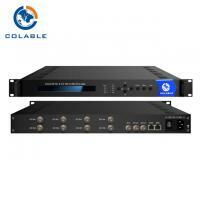 As the outstanding supplier of Digital broadcasting and TV system, Colable electronics is expert in transforming television system from analogue to digital, or building new digital system with most effective way. What we can offer is complete solution of DVB-C/S/T & ISDB-Tb or ATSC from headend to user end with the way of cable, MMDS, MUDS and IP. And our projects relate to different areas, such as city or village coverage, hotel, hospital, university, casino etc. 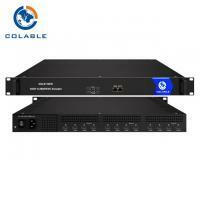 Colable develops well all the time because it owns one excellent technology and sales team. And the most important point is colable can always provide the most suitable solution to clients from traditional to advanced. 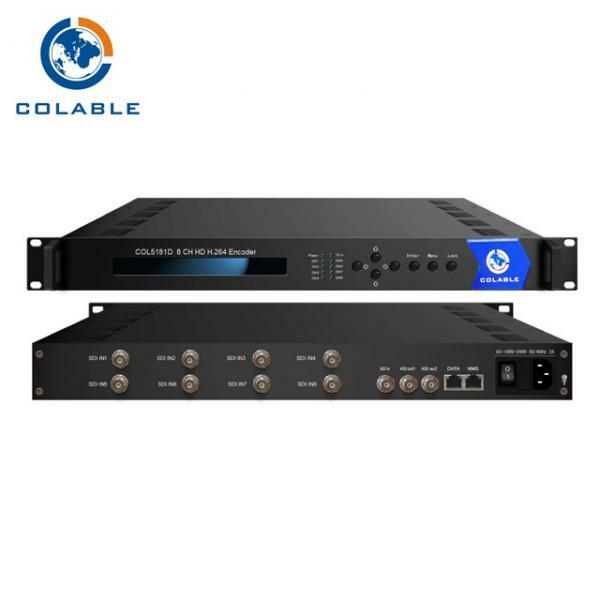 Calable's products include: Encrypted or FTA satellite receiver (IRD), MPEG2/4 /H.264 encoder with ASI & IP output (SD and HD), TS multiplexer, scrambler, QAM/QPSK/COFDM/ISDB/ATSC modulator, IP QAM with scrambler (each model support 8 or 16 channels, max 3models for 1U chassis) CAS&SMS, EPG, SD/HD DVB-C/S/T STB, ISDB /ATSC STB, IPTV STB, MMDS /MUDS transmitter and antenna. 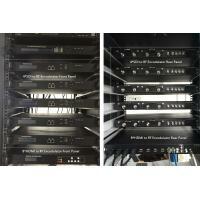 We also integrate NVOD, PPV and CATV equipments: optical transmitter, receiver, amplifier, tap, splitter, fiber, cable etc to the clients who require. Colable's perfect products and service win good commend at home and abroad, we will redouble our efforts to meet next brilliance.